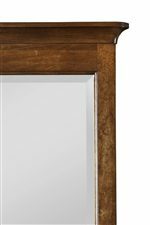 This Landscape Mirror of beveled glass is evenly framed in natural finished wild black cherry wood. A handsome addition to any room in need of a little extra light. 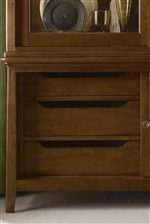 Pair with the Double Dresser for a classic combination. The Cherry Park Cherry Wood Framed Landscape Mirror by Kincaid Furniture at AHFA in the area. Product availability may vary. Contact us for the most current availability on this product. 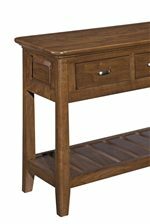 The Cherry Park collection is a great option if you are looking for Transitional furniture in the area. 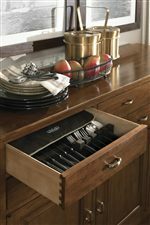 Browse other items in the Cherry Park collection from AHFA in the area.